Located smack across Taipei Station, the location is very centralised. LD and I need to take HSR the next day, we just need to cross the street to reach the station. Around the hotel, there are lots of restaurants to satisfy your cravings. 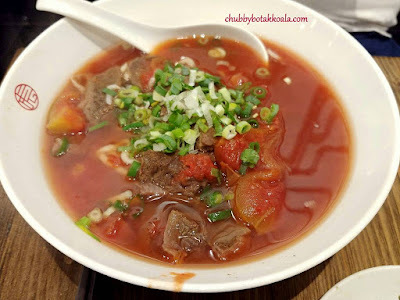 We went to eat Taiwanese Mazendo beef noodle at the next building. In case if you are die die must eat Singaporean food, there is Hawker Chan located at the building next door as well. You can begin your shopping spree from Taipei Underground Mall continue Zhongshan Metro Mall. 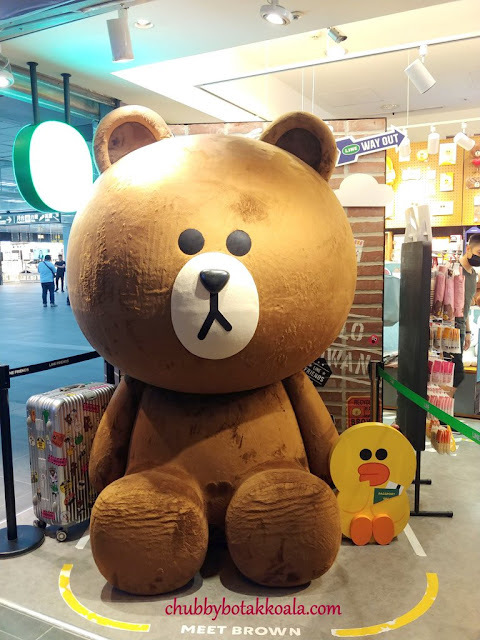 The shops in these malls can be separated into different categories: shoes, bags, handphone accessories, hobbies, food and entertainment. Don’t expect to find branded stuff here. The room is clean, spacious with a generous walking space. There is also a sofa for you to relax or put your bags. TV size is decent, sufficient for the room size. Good working table with universal plug. Amenities for coffee and tea are provided as well. Safe box size is standard, sufficient to put 11” laptop in it together with your valuables. Bathroom amenities are good. Complete set of Towels: body, hand and face. Toiletries are kept in one of the drawer and hair dryer in the other drawer. 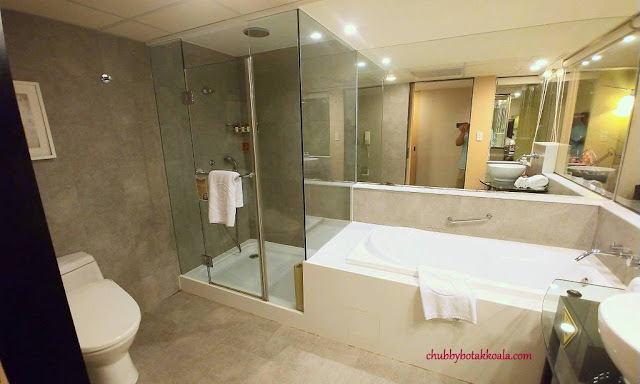 One of the things that I like about older hotel is that there is a bathtub. You hardly find this in a boutique hotel or modern hotel if you book a superior room. So plus point here. I used the bathtub for soaking, though I find that part of the wall is ageing. The space in the shower is generous indeed. The door is working properly and you don’t see any water splashing out after you finished showering. 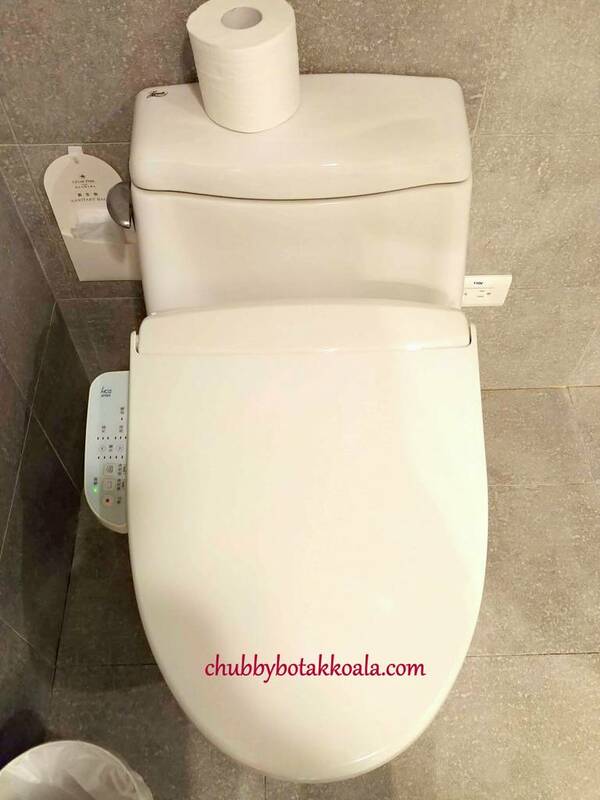 I love the toilet bowl, as it comes with Washlet. During the booking, I asked for hard pillows and it was arrange prior to our arrival. We absolutely had a good night sleep. 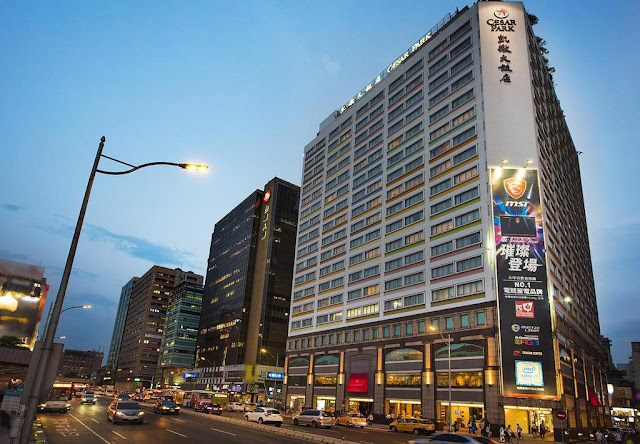 This is our second time staying at Caesar Park Hotel Taipei. A very good hotel for business or holiday. 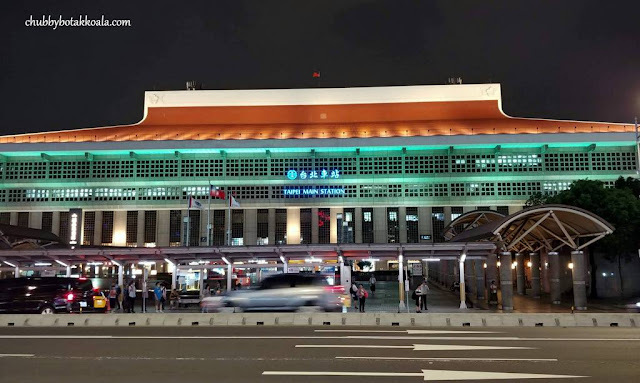 If you need to move around Taipei, this is one of best location that you can get. 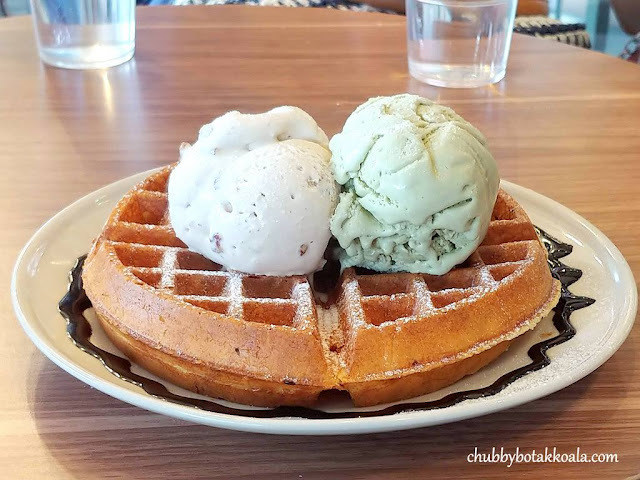 Love it, will definitely in my list for the next Taipei visit. 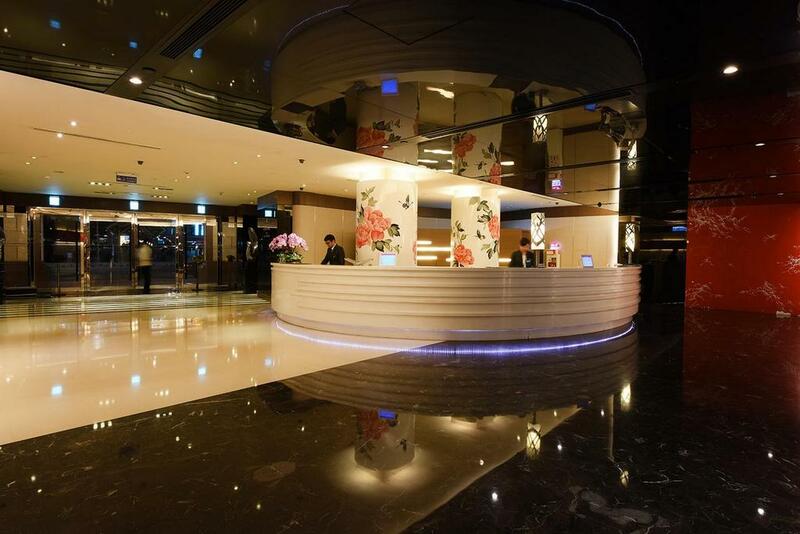 The price is reasonable considering it is a 4★ hotel and its enviable location. Explore the evolution of Japanese food culture through generations at Niku Kappo, their motto stated in Niku Kappo website. This statement sure makes my culinary senses comes to life. 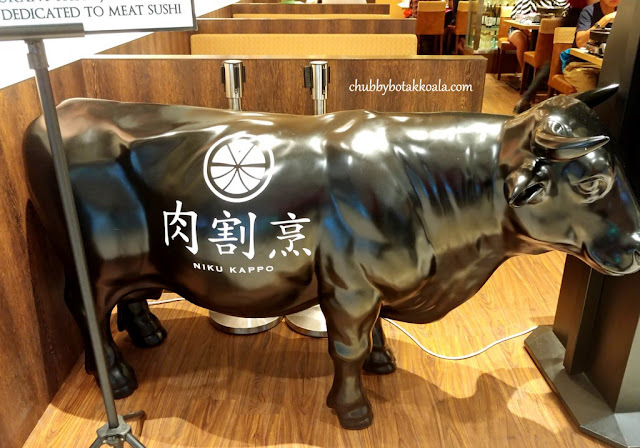 Niku Kappo is a Japanese restaurant that focused on their Wagyu Beef offerings. 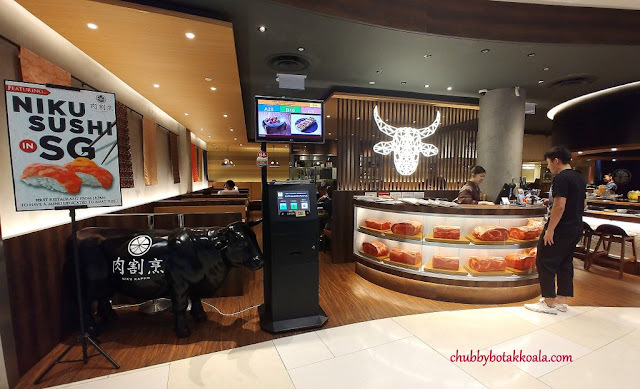 When you reach the front of the restaurant, the beef replica and wagyu beef cuts are staring right in your face, you will know what you must eat here. 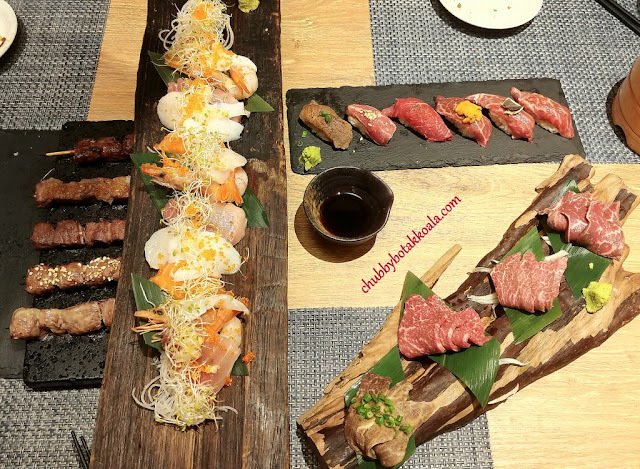 Our beef exploration begins with Wagyu Mori ($29.90), Assorted Wagyu Beef Sashimi. For beef sashimi virgins, I strongly advised you to give this a try. This assorted beef sashimi is just amazing. The marbling and texture of each slice are unique and easy on the palate. Wagyu Sushi Mori ($28.90), Special assorted wagyu sushi (6 kinds, 1 pc each). 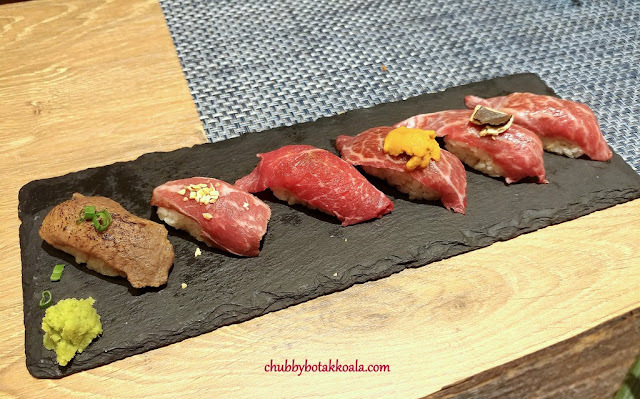 It consists of Wagyu Toro Sushi (The fattier wagyu); Wagyu Rossini (Wagyu sushi served with foie gras and shaved truffle); Wagyu Uni Sushi (Grilled Wagyu topped with uni); Wagyu Rump (Wagyu sushi using the leaner meat); Wagyu Tataki Sushi (Beef that is seared on the outside and raw on the inside); and Grilled Miso Wagyu (Wagyu slice is marinated in miso sauce). Each of the sushi showcase different way of enhancing the flavour of the wagyu. I tried the Wagyu Toro Sushi and it just melts in your mouth. Almost like eating an Otoro sushi. 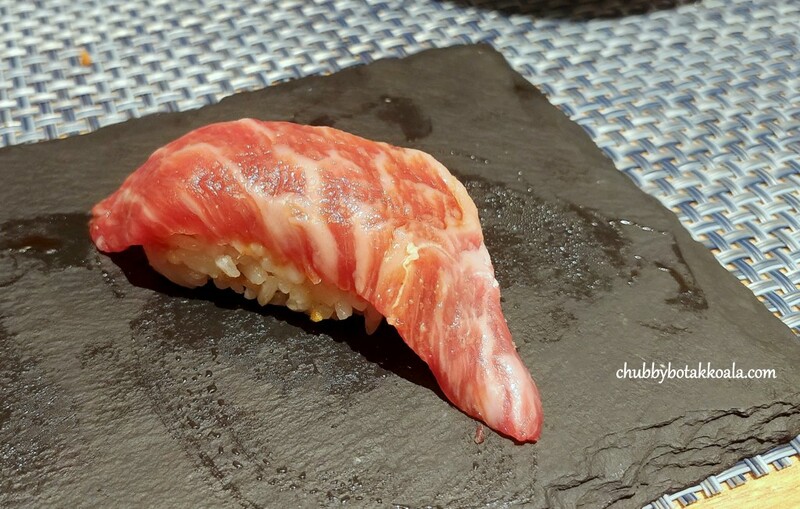 The other piece that I tried was the Miso Wagyu, where you can taste the miso sauce soaks into the sliced of wagyu and infused the flavour into the sushi rice as well. 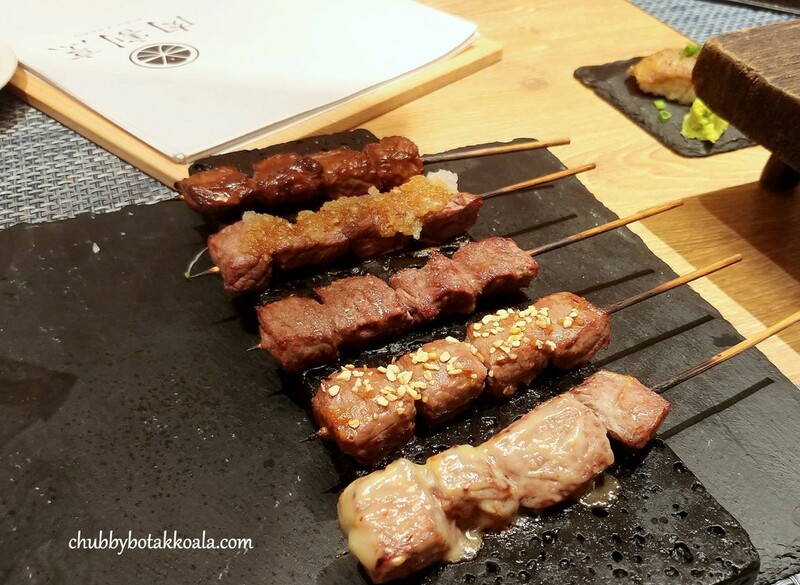 Wagyu Kushi Mori ($39.90), Assorted wagyu skewers consist of Grilled Wagyu with grated radish and ponzu sauce; Wasabi; Flavoured with Edo sweet miso; Flavoured with Saikyo Miso, Flavoured with homemade steak sauce. The seasoning and marinate gave different flavours to the juicy and succulent Wagyu Beef Skewers. #Beefgasm indeed. It is recommended that we eat this before it gets cold, and we extinguished it double-time. 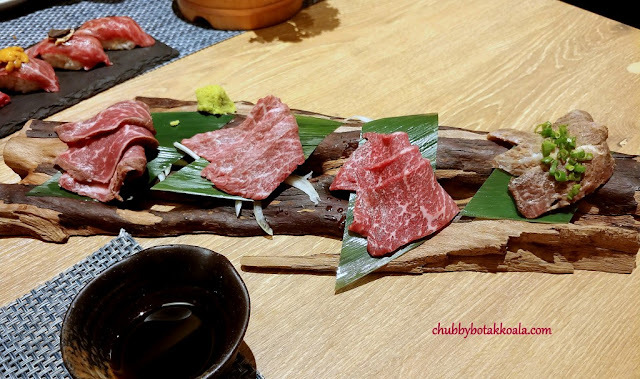 Yaki Tetsu Kobe Style – Kyushu Wagyu ($38.90 per person). Min order 2 pax. 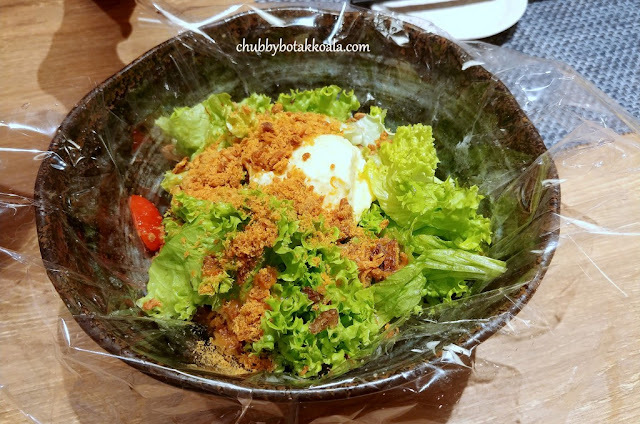 The signature dish of Niku Kappo. This historical dish originated in Yokohama in 1868, when it was not a common practice to consume beef in Japan. It begins with a dish called Gyu Name. 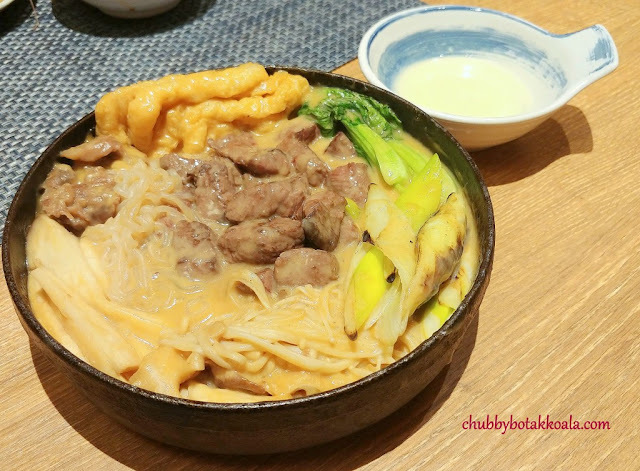 It evolved through the years and the dish was refined by adding miso and leeks to remove the smell of the beef. Slow cooked in cast iron (Yakitetsu), the beef absorbs the flavours from miso, vegetables and other ingredients. 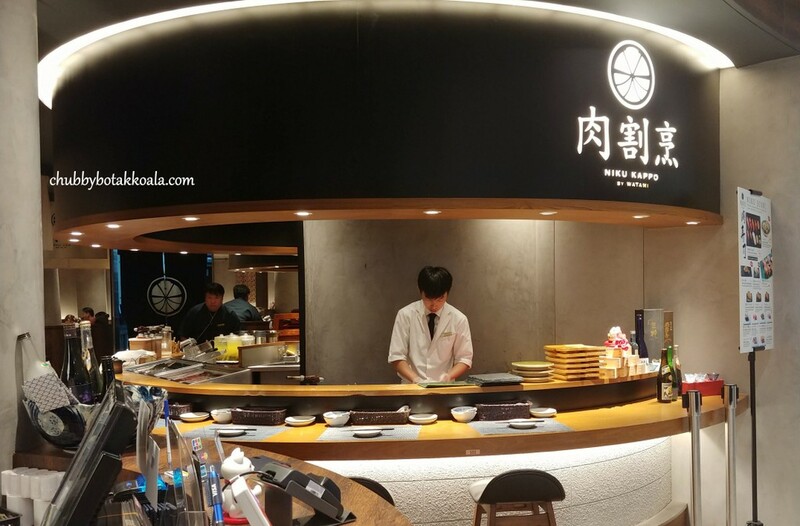 In Niku Kapo, the Yaki Tetsu Kobe Style will be cooked on the customer table if the space allowed or at the nearest location if the table is crowded. The taste is just marvellous. 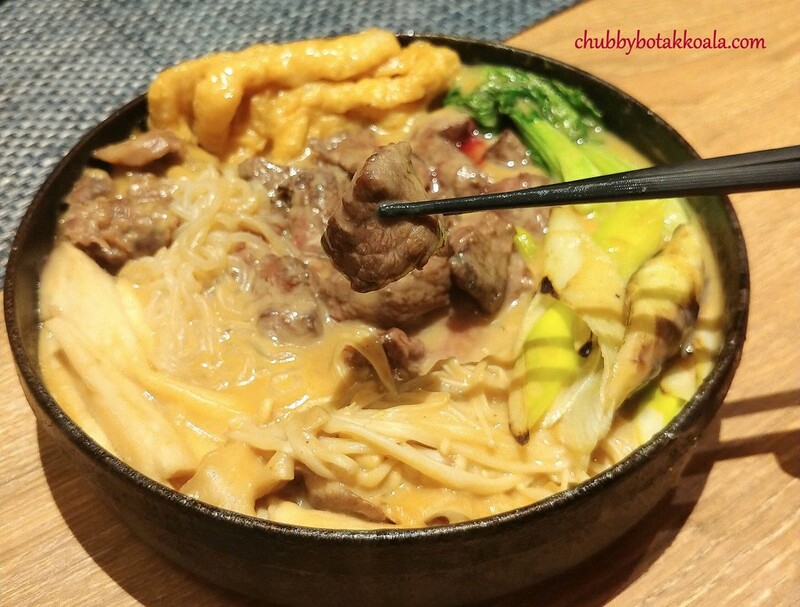 The white miso and foie gras absorb into the tender and succulent beef, vegetables, beancurd and glass noodles. The beef just delicately melts in your mouth while the rest of the ingredients coated in rich and creamy white sauce. We tried the Edo style (sweet miso) the last time, so we decided on white miso this time around. 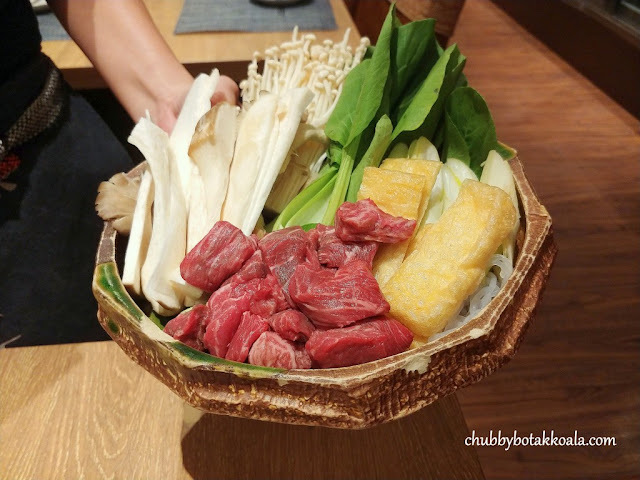 We recommend the Kobe style as it is more towards savoury flavour. 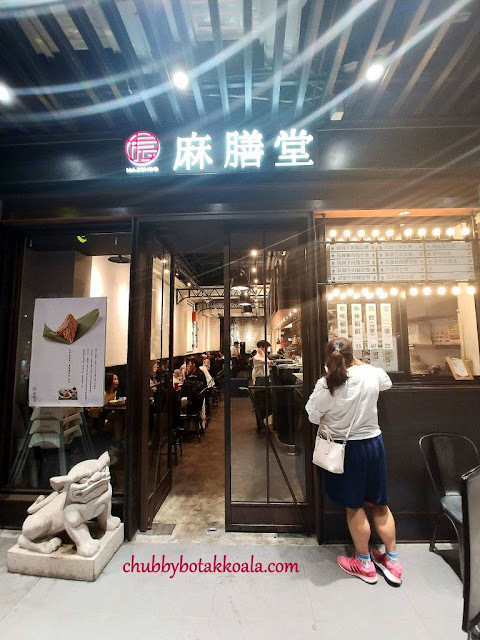 While beef is the main star here, there are other dishes for non-beef lovers. For starters, Niku Kappo Salad ($8.90) and EDO MISO Vegetable Dip ($8.90). The combination of fresh vegetables and potato salad definitely get a plus point in my book. Topped that with savoury pork floss and vinaigrette dressing, it created a good appetizer. Miso vegetable dip has always been LD’s favourite. 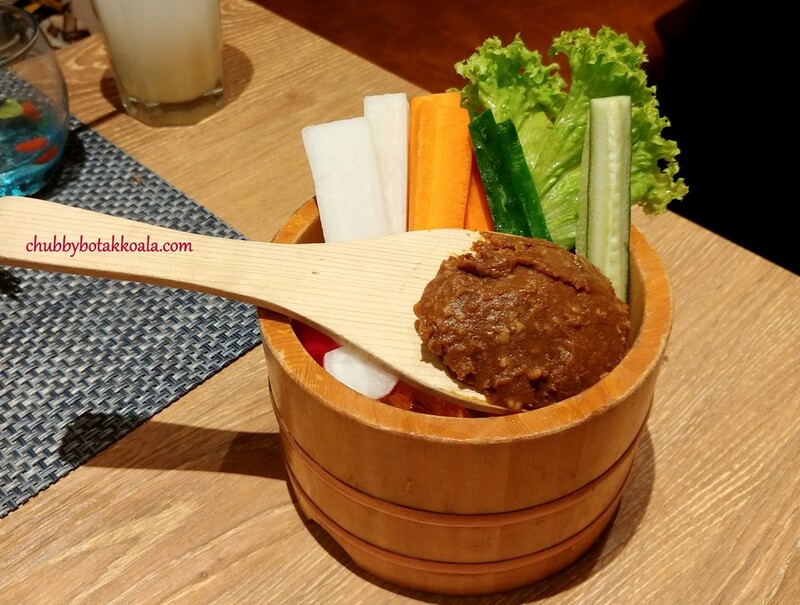 The chilled and crunchy vegetables polished with minced meat miso dip is just delightful. Chirakashi Sashimi ($23.90). 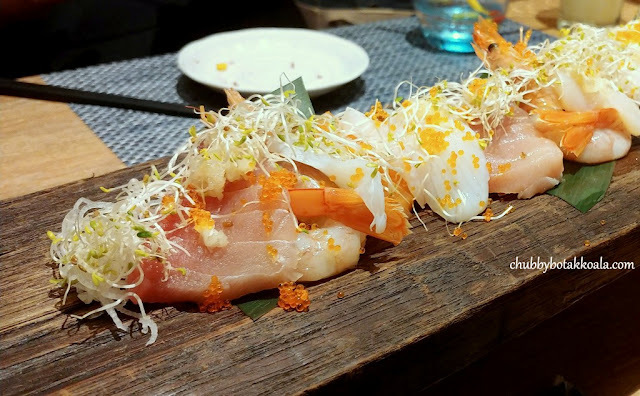 Niku Kappo version of Sashimi Moriawase served in fisherman style. What a presentation! Each sliced of the sashimi are generous and fresh. We definitely loved the touched of micro herbs and tobiko. Definitely value for money. 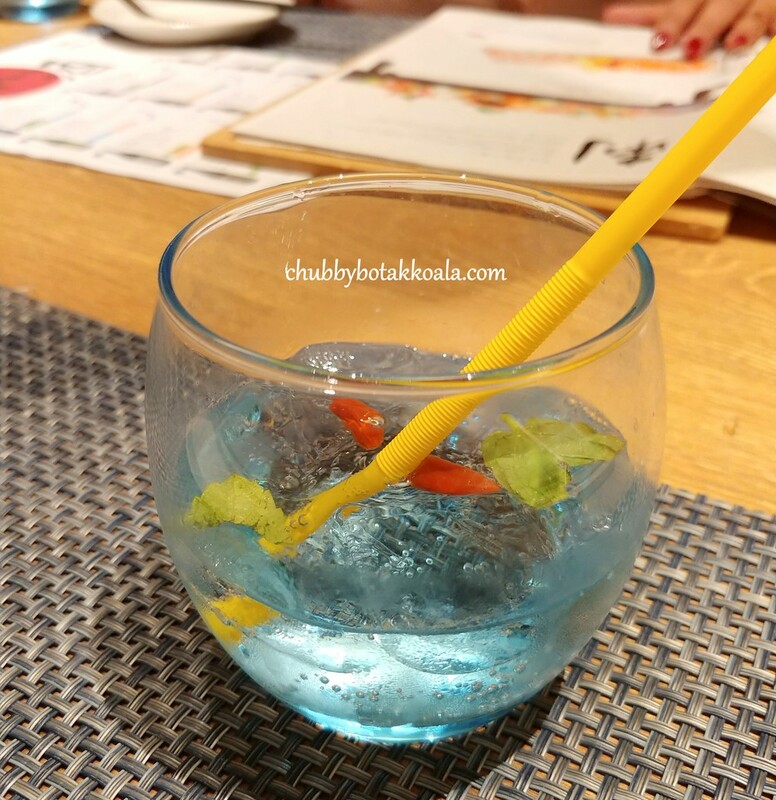 When we were seated, we were served complimentary mojito while we are looking through the menu. I also ordered Fruit Tea, Red Tea ($6.90). It is cold, refreshing and I ate the fruits inside (mango, kiwi, grapefruit, orange and lime) as desserts. LD and her friend ordered Sake. 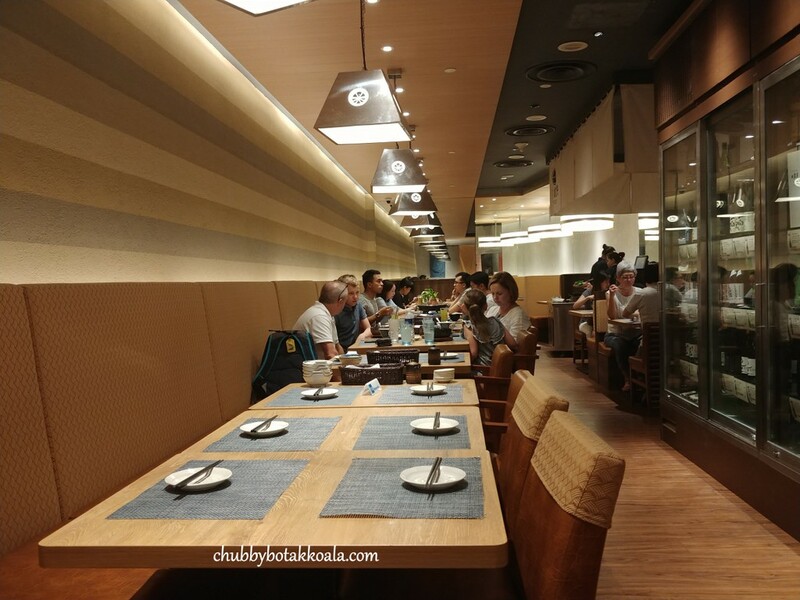 The décor of the restaurant bright, zen and focused on maximising each space. The seating area are spacious, you don’t have the squeeze with your guest. Service is good and efficient. Price is definitely value for money. 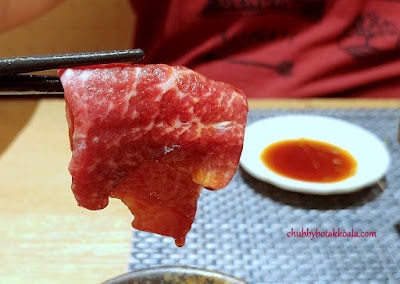 Overall, for a uniquely historic Japanese Beef Experience, this is a must try restaurant. Thank you very much to Andre and his family for introducing this place to us. 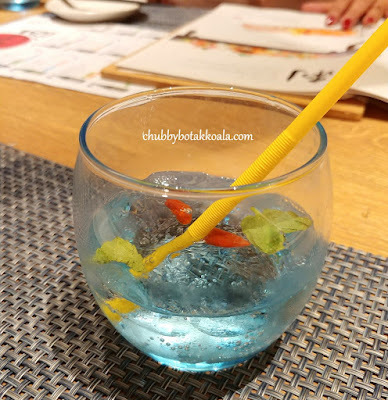 Kanpai!! Cheers!! Budget per Person: $26- $50, $51 – 80. Flat Iron and Onglet are the words that are foreign to our ears and you will not even associate it with a steak cut. While we are familiar Ribeye, Filet Mignon, Tomahawk, Sirloin, Striploin, and even T-Bone, you will hardly ever hear the two types of cuts mentioned above. I personally only get to know Flat Iron about a year ago, and Onglet only when I visited Fat Belly. Flat Iron is a flat muscle off the shoulder blade. It is a trendy, tasty cut that recently found in the early 21st century. With a modern cutting technique, you will get a delicious, well marbled and super tender meat. Meanwhile, Onglet is a French name for skirt steak. It is the cut under the rib, surrounded by tough membrane that needs to be removed before cooking. After the removal of the tough membrane, it still needs to be cooked properly to produce a delicious steak. Fat Belly, a boutique casual steakhouse by the folks behind Sugarhaus. Our host, Stanley mention that Fat Belly main intention is to entice and teach steak lovers on these underappreciated cuts. The Menu at Fat Belly is very focused. Three type of cuts, USDA 150 day Grain Fed Angus Flat Iron Steak ($35 for set, $22 for a la carte); USDA Grain Fed Angus Short Rib Steak ($38 for set, $25 for a la carte); and Wagyu Mable Score 4-5 Onglet Steak ($50 for set, $38 for a la carte). For sets, you can choose a side dish and a dessert, normally priced at $5 and $10 to $12 respectively. First up is the Flat Iron. The sensation on the first bite is bursting with flavour. The jus from the meat also burst into your mouth. It is tender with a little springy texture, follow with melting in your mouth sensation. Kind of giving you the sensation when eating pork jowl. Yum Yum!! Next up is Onglet. With wagyu marble score of 4 -5, you can expect it to be a succulent meat. Of course, the process of itself from butchering, prep work (sous vide) and grilling it play a part in the final result. Tasted like filet mignon with a lesser juice. The meat just slowly falls apart when you chew it. Both of the steaks are cooked to medium rare, served with sea salt and homemade chimichurri sauce, we personally like ours with sea salt only. There is also a small portion of salad with balsamic vinegar dressing with each steak. 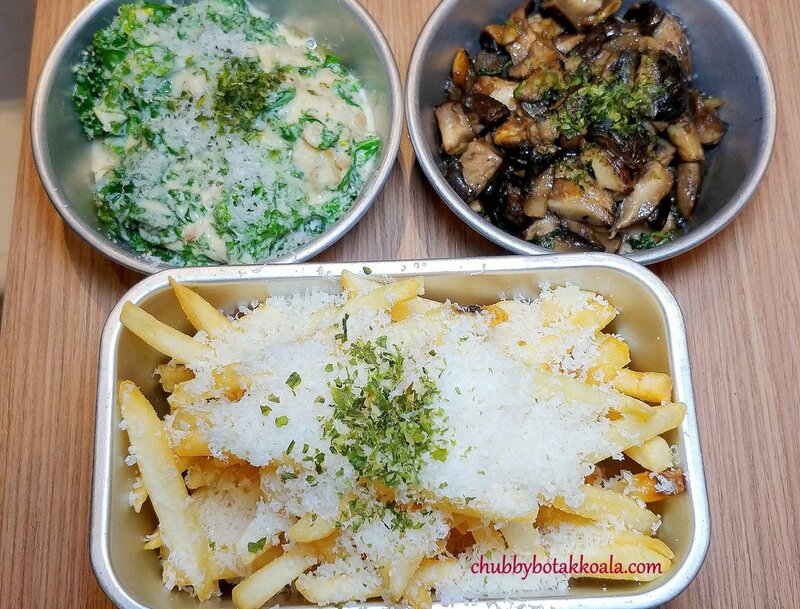 For the sides, we sample Creamed Kale, Truffle Fries and Sautéed Thyme Mushrooms. All of them are very well executed and it just depends on your preference. We strongly recommend the creamed kale. The combination of cream and cheese are just absolutely addictive. 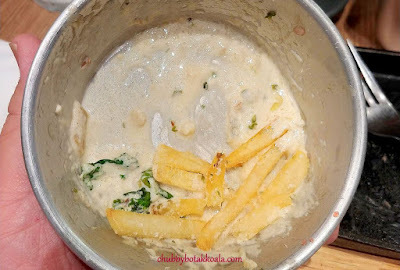 We first polished up the kale, then I used the balance of the sauce as a dipping sauce for the truffle fries. The bowl is squeaky clean after we polished the sauce off. For desserts, Foie Gras Chocolate Bar is just too attractive to pass. While the sticky date pudding is highly recommended by Stanley. Before we ordered the Chocolate Bar, we were briefed about what to expect and how the desserts might taste like, so we might not be over surprised by it. Instead of anticipating the foie gras as the main ingredients, the dark chocolate is the main attraction. The excellent rich and crisp dark chocolate coating will set your tongue wagging, leaving the creamed foie gras to linger in the background. 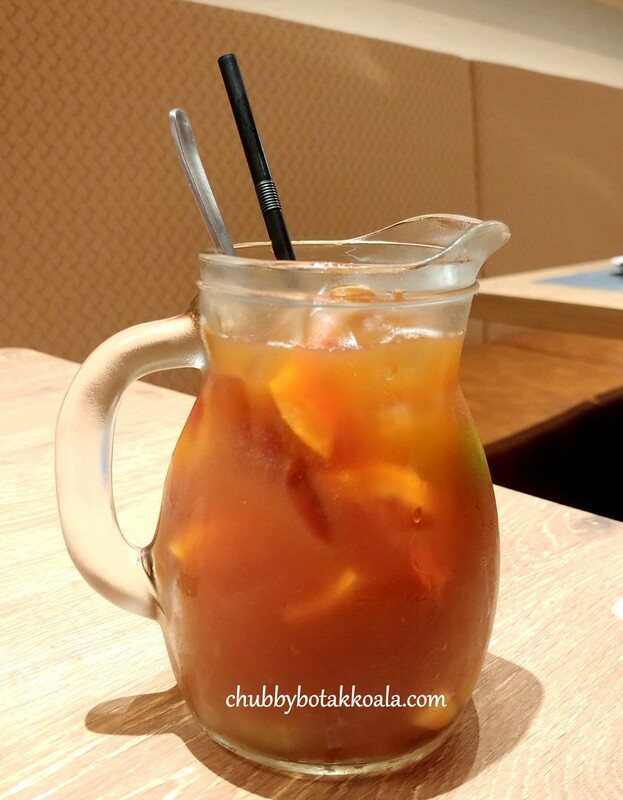 The tangy apple jelly helps to balance the ‘jelakness’ in this dessert. Interesting dessert indeed. Sticky date pudding was moist, however, it is missing the oozing feel when you cut through the pudding. 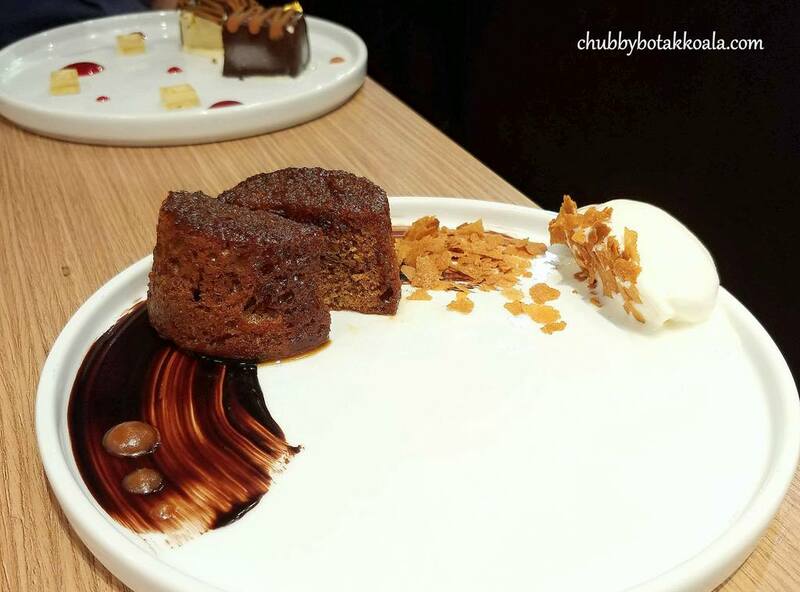 The Honey Milk Ice Cream nicely complemented the pudding and goes well with the painted chocolate and crunchy cereal. If you decided on the ala carte menu, I strongly recommend you try their waffle and ice cream. I visited Sugarhaus before and their waffle got everyone nodding in approval. 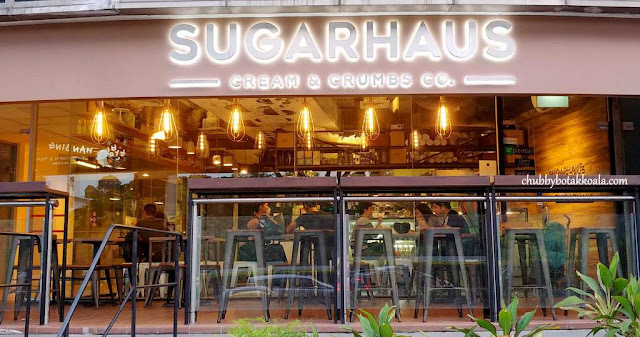 Located inside Sugarhous, Fat Belly seating is more of bench seating with the view of the open kitchen, where you can see the Fat Belly team at work. 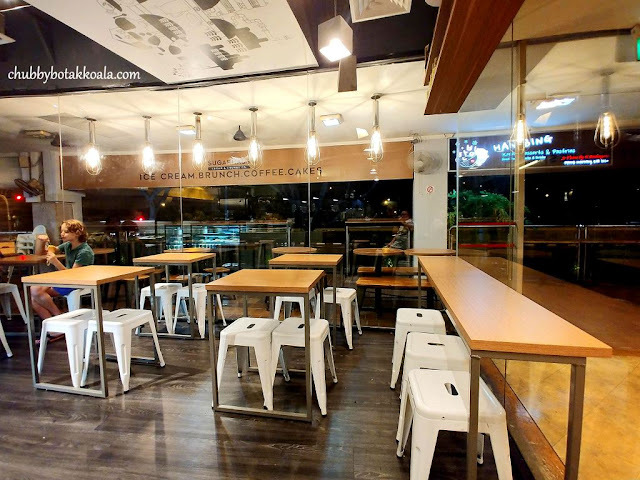 However, you can also choose to seat on the normal table for a more casual setting. Don’t expect fine dining service, instead of more friendly and casual café service that serves sumptuous food. Overall, it was definitely a memorable experience. We fully recommend the Flat Iron steak and the creamed kale. 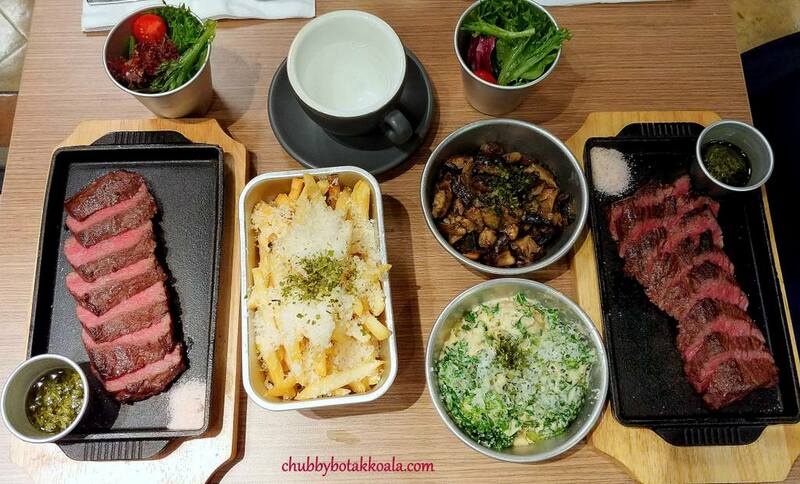 We’ll definitely come back to try out their Short Rib Steak in the future. Cheers!! Thank you very much to Sihan (Fundamentally Flawed), Stanley and Fat Belly team for the tasting invitation.